Tec fittings with crosshead handles are a stunning balance between old and new. These standpipes are for use with the Tec Crosshead deck bath fillers and deck bath shower mixers and are supplied complete with a handset holder option. 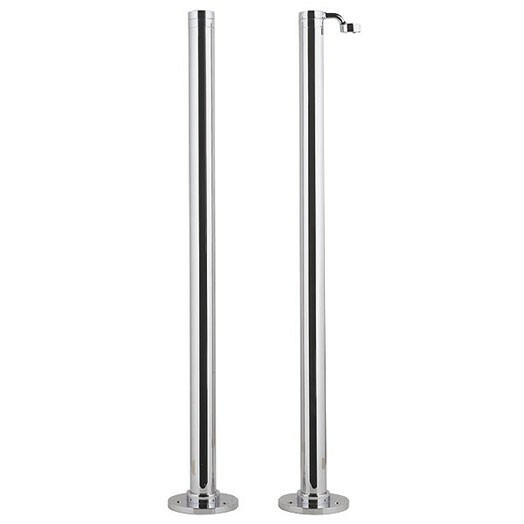 The total height of these standpipes is 660.5mm and they are only available in the chrome plated finish as shown. To complete you room we recommend a choice from the matching Tec thermostatic recessed shower valves.